It’s the hunt for the Hero Frog -- only Wirt and Greg have to find out if he’s actually a Hero...or a Villain. It’s the ultimate test of good versus evil as Greg continues his journey to find Jason Funderburker's father, Hero Frog. 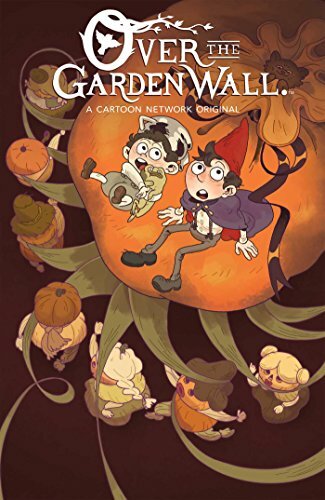 They might have finally found the right Frog...but there is something about him that just doesn’t seem very nice and Wirt is trapped between chasing a shapeshifter with Sara and helping his brother find out the truth--that Hero Frog is actually a pirate! Join these half-brothers as they experience the fantastical world that is found in the Unkown.